That special time of year has come again that we celebrate the birth of the great Louis Armstrong, on the event of his 115th birthday. Last year, we commemorated the occasion with his theme song, “Sleepy Time Down South”. This time around, we have even more excellence from Armstrong’s original Hot Five. Louis Armstrong’s Hot Five (autographed to Muggsy Spanier). 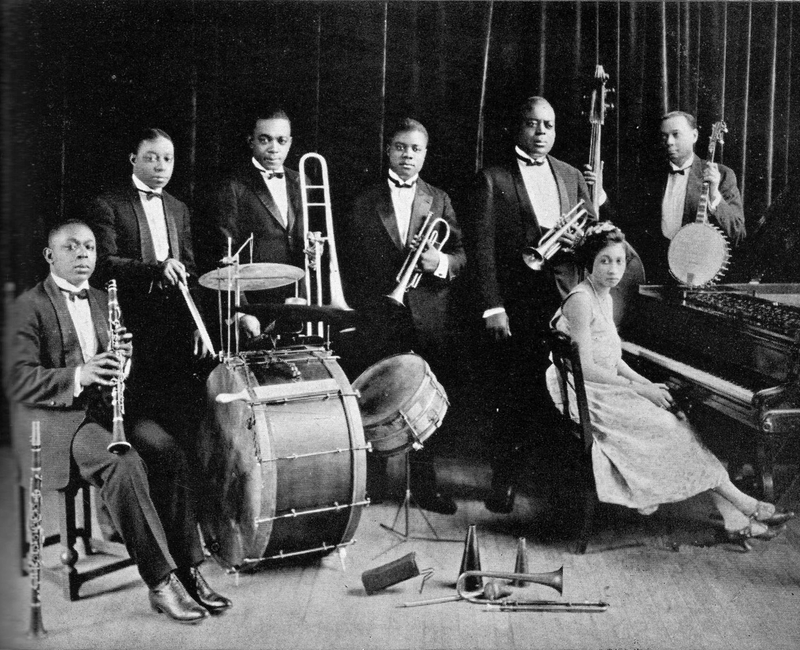 Left to right: Armstrong, Johnny St. Cyr, Johnny Dodds, Kid Ory, Lil Armstrong. From Jazzmen, 1939. Louis Armstrong was born in the cradle of jazz, New Orleans, Louisiana, on August 4, 1901. He grew up in a poor family in Storyville, and played witness to jazz in its infancy. As a child, he made money working for a Jewish family by the name of Karnofsky, who came to treat him as one of their own. 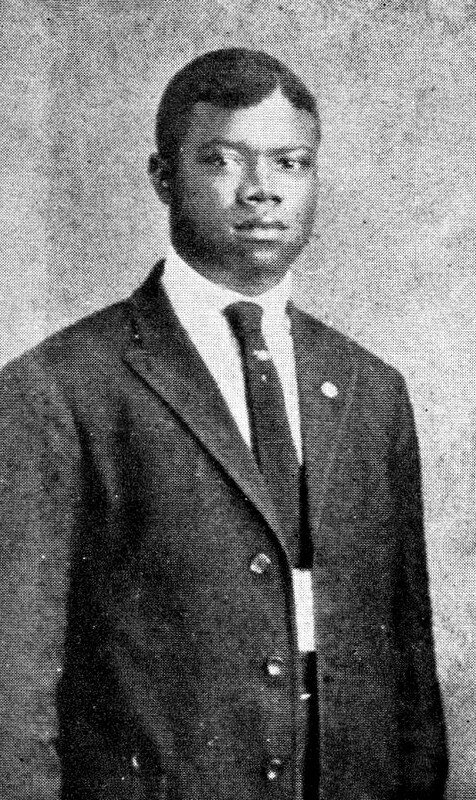 Armstrong played as a youngster with the band of the New Orleans Colored Waif’s Home, and was instructed in cornet by Professor Peter Davis. After leaving the home, Louis hauled coal by day and played by night, with all the jazz greats of New Orleans. “King of Cornet”, Joe Oliver, “Papa Joe” as Louis called him, came to be Armstrong’s mentor before heading north to play in Chicago in 1919. He soon began playing in the famous brass bands of New Orleans, and on riverboats on the Mississippi. In 1922, Armstrong received a request from Oliver to join him in Chicago. 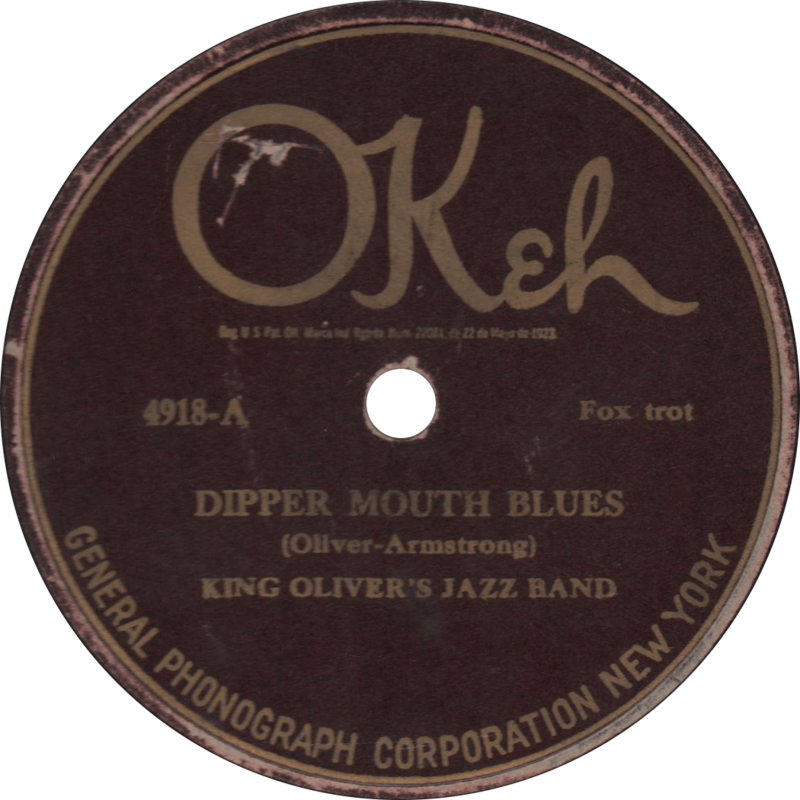 Nervously, he obliged, and in that April, Armstrong made his first recordings with King Olivier’s Creole Jazz Band for Gennett Records. With the Creole Jazz Band, Louis met piano player Lil Hardin, and before long the two were married. It was Lil’s idea that Louis should leave King Oliver’s band; she believed his potential was wasted as a sideman to Oliver, and so he did. 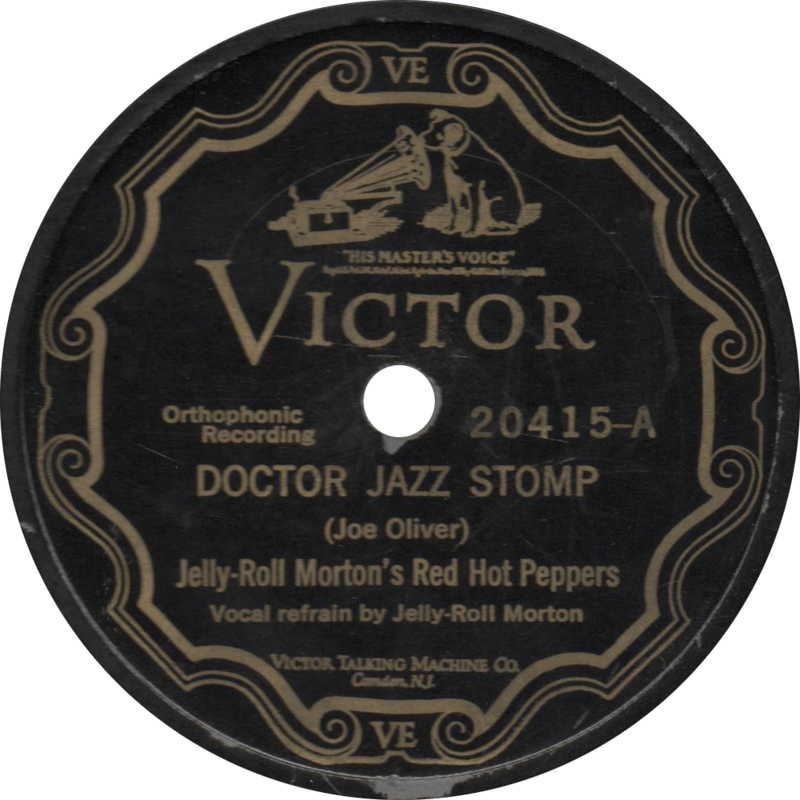 In 1924, Armstrong left to work briefly with Ollie Powers’ band, before spending a year with Fletcher Henderson’s orchestra, and then with Erskine Tate’s Vendome Orchestra (not to mention a number of other ventures on the side). His biggest break came in 1925, when he formed his first Hot Five, and thus the first time he appeared on records as leader. 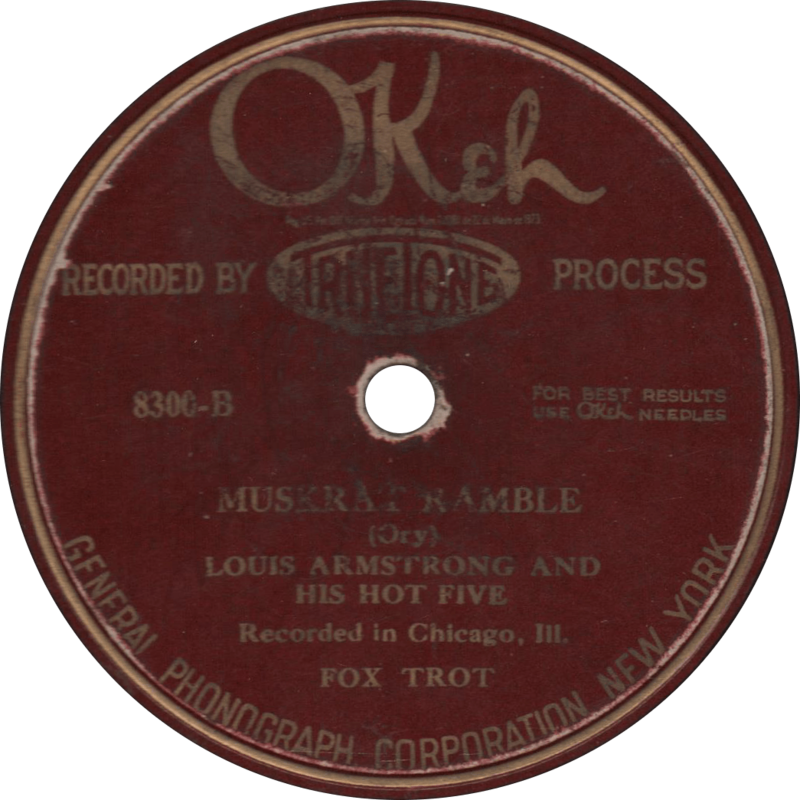 Through the rest of the 1920s, Armstrong kept busy playing and recording prolifically. 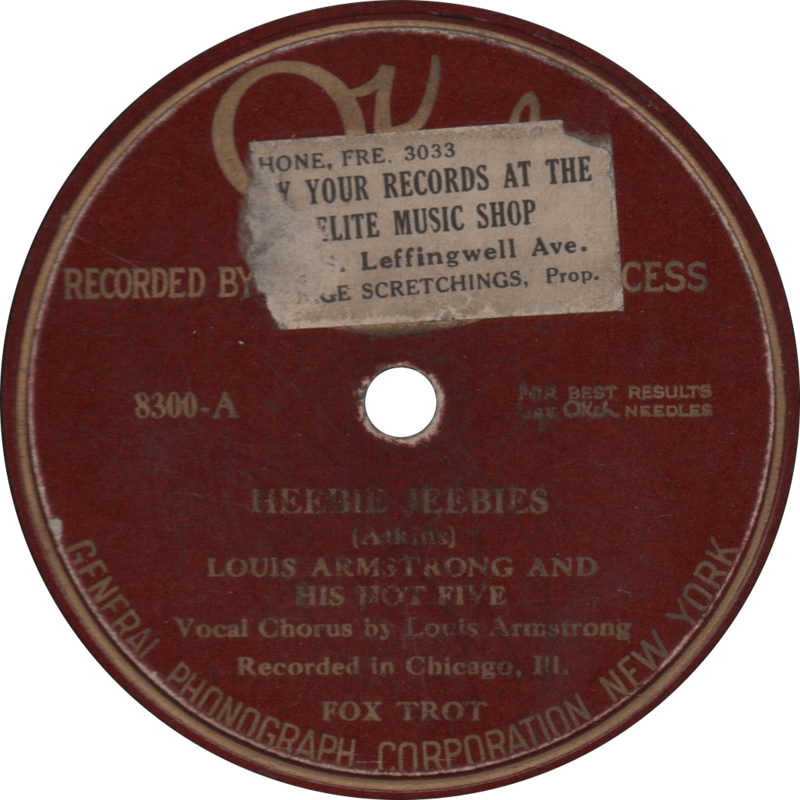 After some work with Carroll Dickerson’s orchestra in ’29, Louis left for California in 1930 to play a gig at Sebastian’s New Cotton Club in Los Angeles, California, fronting Les Hite’s orchestra. Following that engagement, he traveled from place-to-place for a period, from back to Chicago, to home in New Orleans, to California again, before embarked on a much celebrated tour of Europe in 1933. When he returned to the states in 1935, his fame was only on the rise. 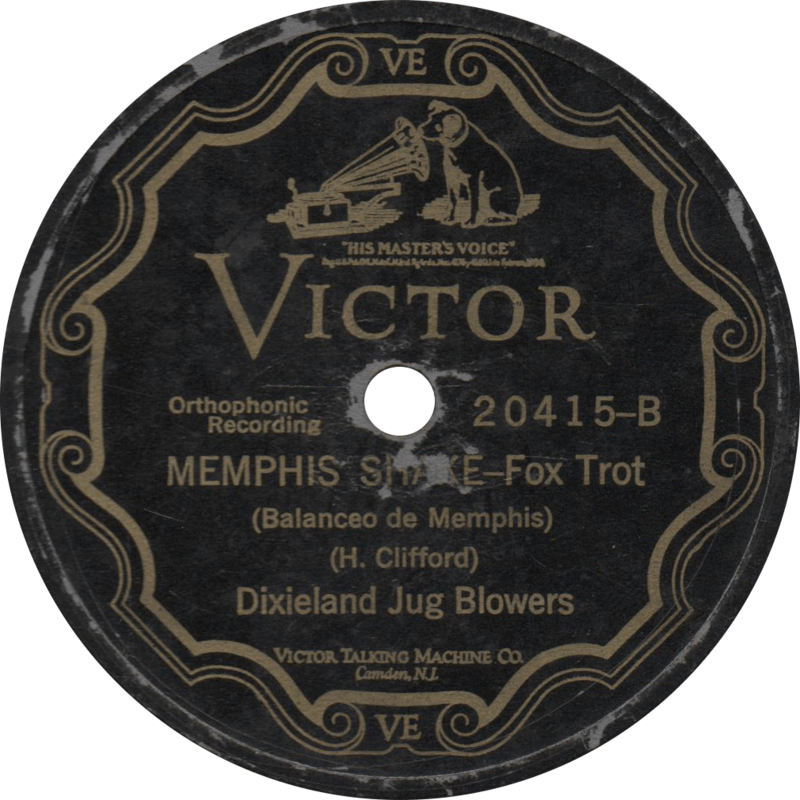 After playing swing and jazz into the post-war era, and in 1947, he assembled his All-Stars, as a revival in “dixieland” came about. Armstrong remained steadily popular until his death in 1971. From the 1920s into the 1960s, Armstrong his inimitable mark on music, and cemented his place as one of the greatest jazz musicians, and most beloved American icons, of all time. 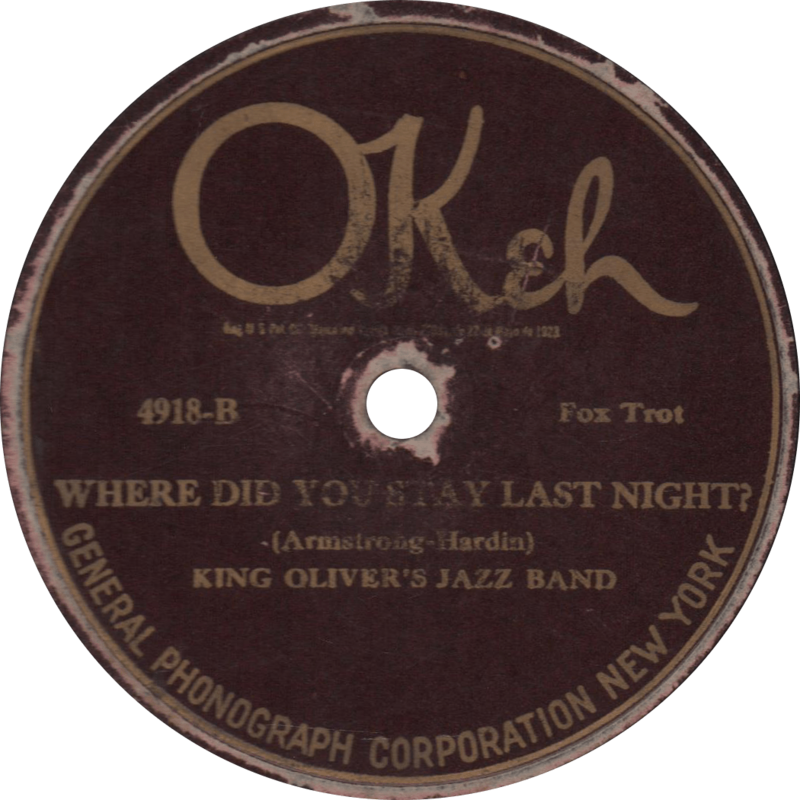 Okeh 8535 was recorded December 13, 1927 in Chicago, Illinois. 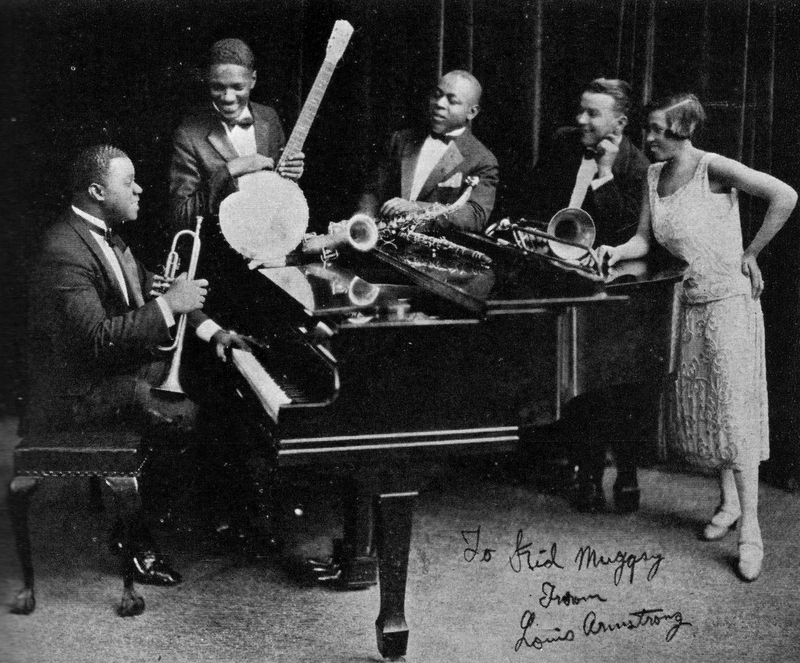 The Hot Five consists of Louis Armstrong on cornet, Kid Ory on trombone, Johnny Dodds on clarinet, Lil Armstrong on piano, and Lonnie Johnson on guitar. This was the last session by the “original” Hot Five, in 1928 Armstrong organized a new group made up from members of Carroll Dickerson’s orchestra, including Earl Hines and Zutty Singleton. Now, no matter what the question may be, the answer is right here for you, “Hotter than That”. 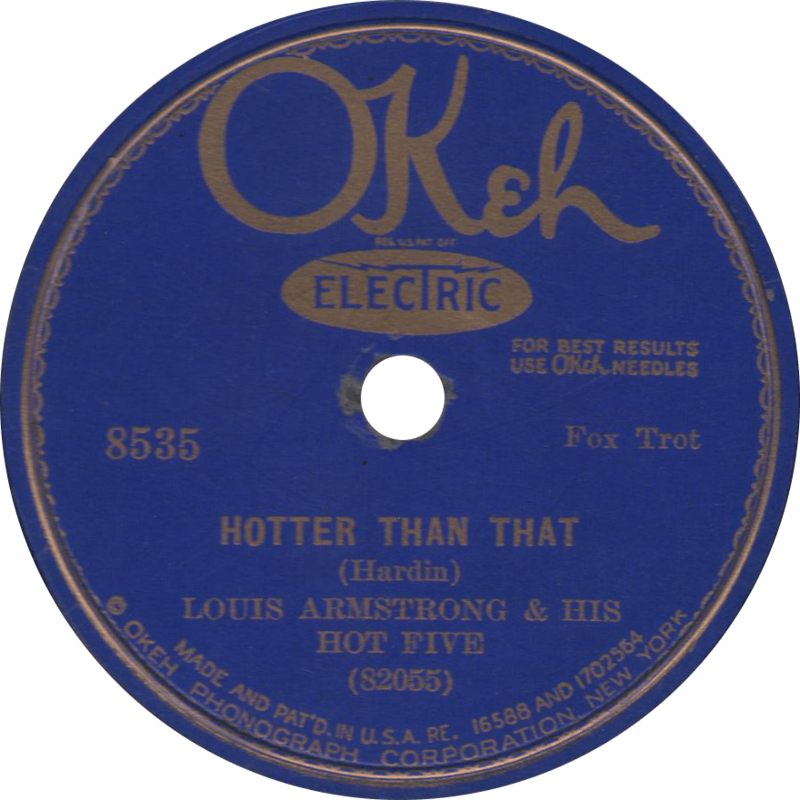 Hotter than That, recorded December 13, 1927 by Louis Armstrong and his Hot Five. On the flip-side, they play Kid Ory’s composition, “Savoy Blues”. 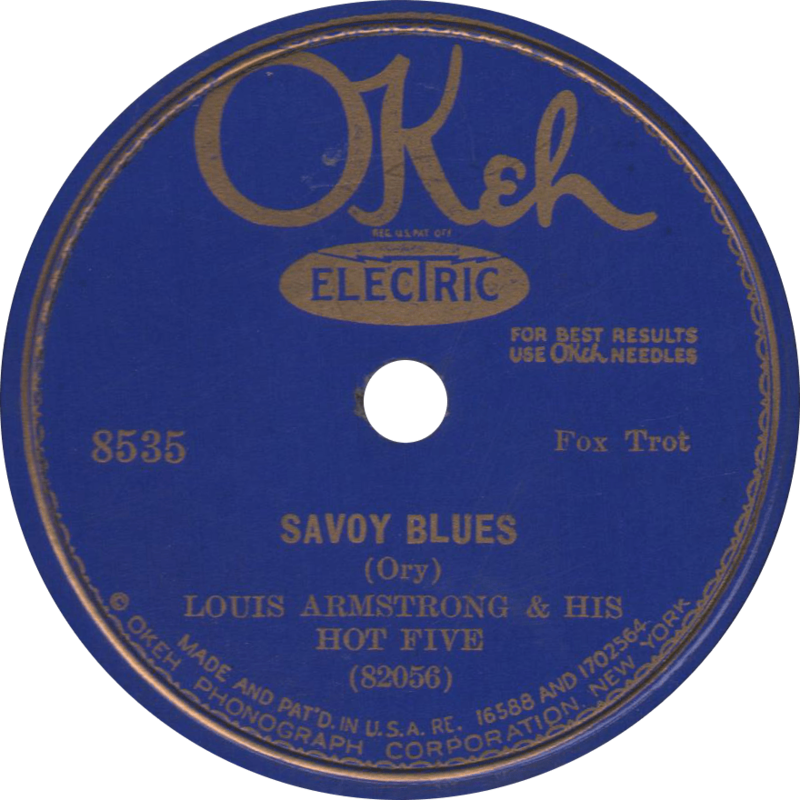 Savoy Blues, recorded December 13, 1927 by Louis Armstrong and his Hot Five. This day and age we’re living in is cause for apprehension.